Dutch literature. It is held in March since 1932. 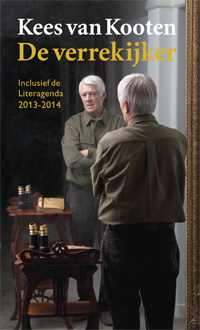 Each Boekenweek has a theme. a gathering that is attended by writers and publishers. such as book signing sessions, literary festivals and debates. all our books and related publications in the New Library of Almere. Sunday is in Almere a book festival with writers. Exhibition and will show you. This year is the theme: Golden times, black pages. Wat leuk dat je een tentoonstelling hebt in Stad. Ga binnenkort kijken. Zo'n tentoonstelling is zeker de moeite waard.